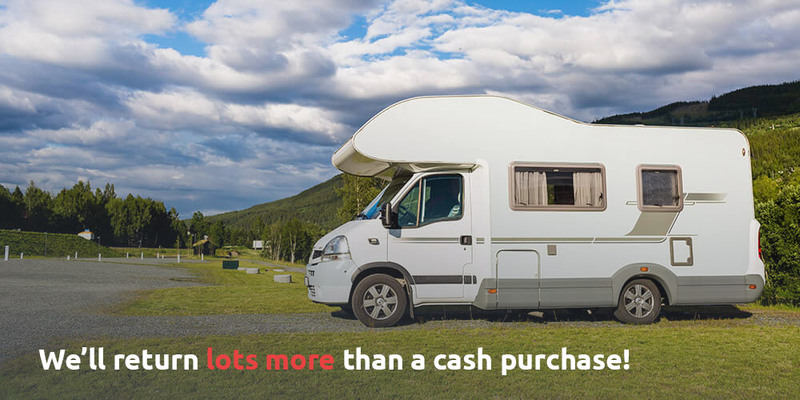 We will sell your Motorhome on your behalf so you recoup even more money! We will advertise your Motorhome on our website free of charge and personally show customers around it to get a quick sale. While your Motorhome is on our Sales site all we ask is that you don’t advertise it anywhere else.You must also keep your Motorhome insured while it is with us. Many Motorhomes have been sold this way, by us, in a matter of days! Quite often customers receive £1000’s more than a cash deal!